If you are serious about protecting your home, then you have probably come across Piper nv and Canary. They are both low cost, easy to setup security cameras that can do a lot more than average. Since these cameras are very similar, we want to break down the differences. In this review, we will compare Piper nv vs Canary to see which is the best camera. 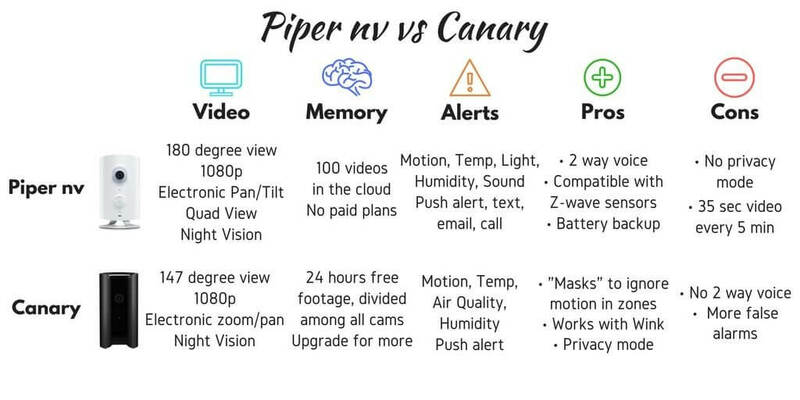 This infographic compares Piper nv vs Canary. For more in-depth details, read below. Winner: Piper nv. Piper wins this category because you don’t ever have to worry about paying any monthly fees. After it records 100 videos it automatically records over the oldest videos. You can download as many videos as you want so it shouldn’t be a problem. Canary used to only allow 3 downloads, but they have increased to unlimited. For now, Piper’s cloud storage is free, and Canary’s isn’t, making Piper the clear winner in this category. Winner: Tie. This one was close because both Canary and Piper nv have 1080p and a wide angle lens. Their night vision is also nearly equal because they both have 12 infrared LEDs. The camera on both of these devices is solid so either one will give you great video quality. Piper nv does have a little bit wider lens and the ability to split the video into 4 separate videos (also called quad view). Each video shows different angles within the 180-degree view. Even though it’s a pretty cool feature, it’s probably not going to be a deal breaker. All of these features really stack up to a powerful security camera that can effectively protect your home and provide detailed footage when something goes wrong. Winner: Piper nv. Comparing sound on Piper nv vs Canary, Piper is the clear winner here with a speaker to have two way voice. 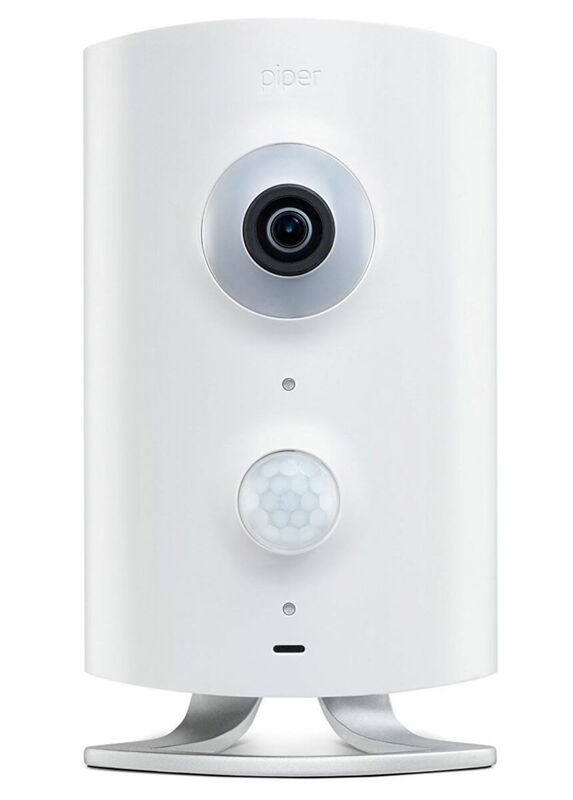 This means with Piper you can talk to your family members, intruders, or intruding family members. Nothing scares burglars faster than telling them you have called the police on the speaker. The siren is also a tad bit louder on the Piper, which only helps scare people away faster. Winner: Piper nv. Piper nv has many ways it can notify you of an emergency. If the temperature gets above a certain degree it can send you an email or call you. You can also get notified from just a sound, like breaking glass, with Piper nv but not Canary. All of the ways to get notified come in handy as well. My phone can sometimes be getting lots of notifications from emails or group text messages and I might not look at them all. Having the option to call me if there is a problem is a really convenient way to cut through the noise. Canary has updated to now alert on Air Quality, Temperature, and Humidity. This was also another close comparison because Canary is better when it comes to recording. One major issue with Piper is that it will record a video for 35 seconds when it senses motion/sound but will not “re-arm” itself until 5 minutes has passed. Piper suggests manually re-arming the camera if an intruder is currently breaking in. Winner: Tie. For being such smart cameras, these are not very compatible with other smart devices. Canary is compatible with Wink, giving it the edge over Piper nv for native compatibility. Only Piper nv has an IFTTT channel that you can expand on. That means if you don’t have a Wink hub then Canary won’t be able to interact with your other smart home devices. Piper also has the Z-Wave compatibility, which is a big bonus that we will get into later. These may or may not matter to you when comparing the Piper nv vs Canary. Piper nv can take 3 AA batteries for about 2 days worth of battery backup in case the power goes out. How can Piper nv record to the cloud if the power is down? Well, Piper nv has a small amount of internal memory that it can record to and upload after it regains an internet connection. This internal memory is only 2 minutes worth. The battery backup seems more of a gimmick than providing real value. Canary has a unique feature with its privacy mode. When the privacy mode is turned on, no video can be live streamed or recorded. This provides a nice peace of mind that no one is watching you when they shouldn’t be. This is a really good “nice to have” feature but may not be a deal breaker for most people. Canary also measures the air quality including the levels of isobutane, hydrogen, methane, ethanol, carbon monoxide, cigarette smoke, dust, and cooking odors. These air quality measurements aren’t just a gimmick and could keep you healthy and avoid deadly gases. Piper nv! Even though Canary is a great camera, it was just lacking in a few categories like sound and the monthly fees. 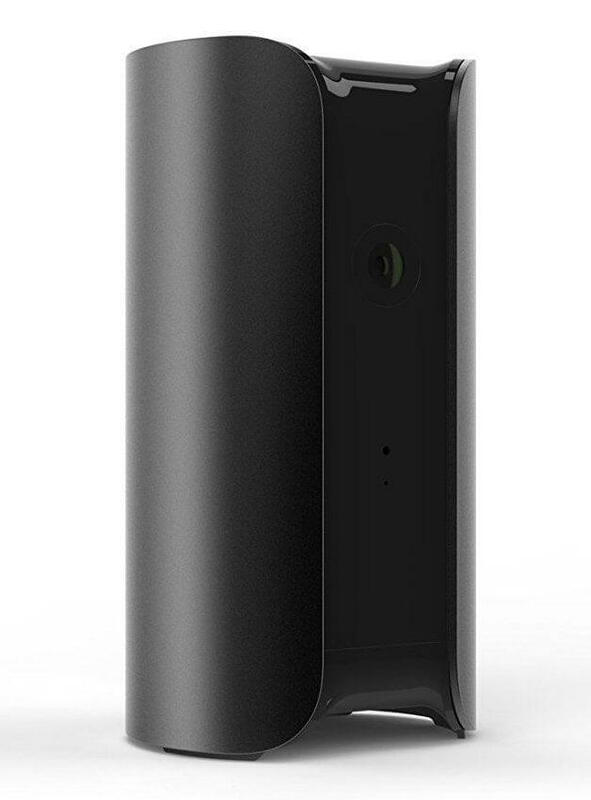 The things that stand out about Piper are its two-way voice, larger viewing angles, a variety of notifications, no monthly fees, and the extra Z-Wave sensors. 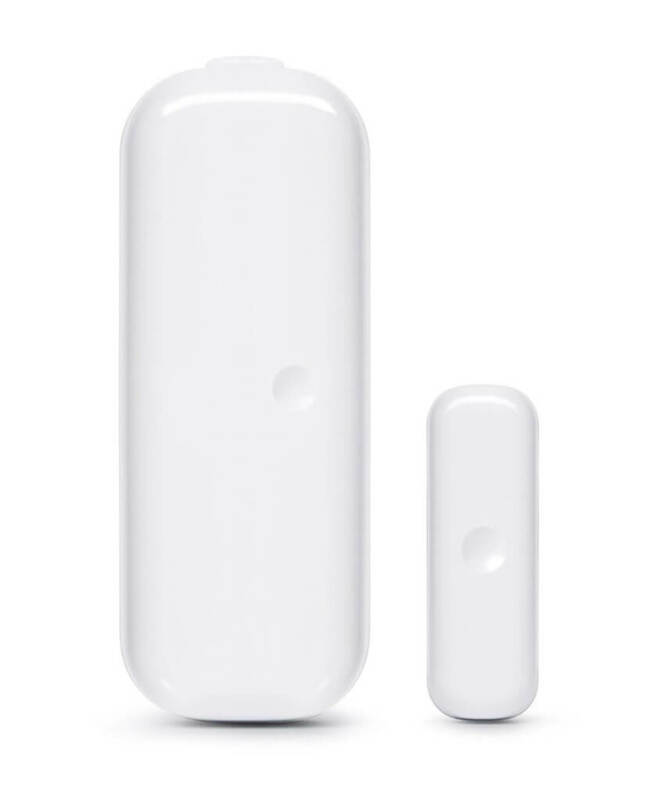 Here are some of the sensors compatible with Piper nv that can really take security up a notch. Even though Piper nv has motion and sound detection, you might not need a Piper in every room of your house. 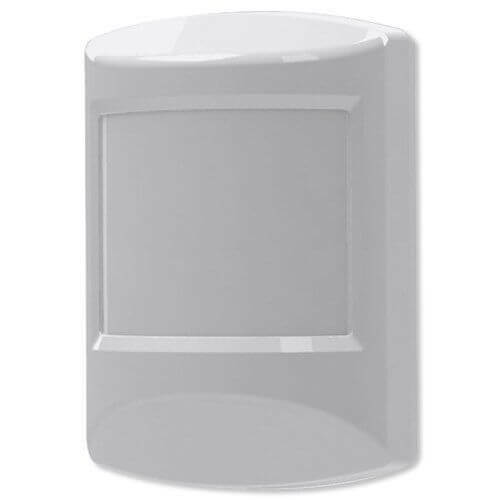 Using Z-Wave, it connects to door/window sensors and external motion sensors. This way, you can keep a Piper nv in the main traffic area of your house and have sensors take care of the rest. With this setup, you can have a full security system at a fraction of the cost a security system like ADT would charge. If you have a Piper nv, how is your experience using it? Let us know in the comments below.